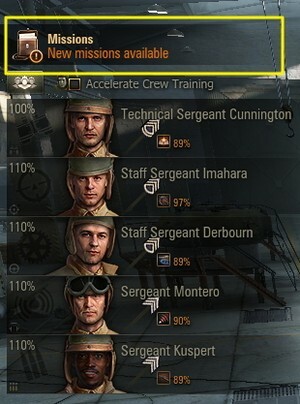 Take Command of Medium Tanks in Daily Missions! Medium tanks are multi-purpose mavens of the battlefield. Their roles depend on both the situation and the vehicle's particular strengths and weaknesses. They tend to be more mobile than most, allowing them to relocate and change tactics quickly. With moderate armor and decent guns, medium tanks can usually deal good damage against same-tier enemies, but must always coordinate and work together to achieve victory. Pick up the Starter Bundle that's got everything you need to kick off your tanking career!